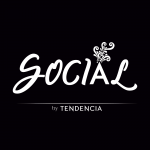 Undoubtedly tacos are a traditional Mexican dish that has been around the world. Due to its versatility, it can be made with the simplest ingredients, such as beans, even the most exotic ones, such as the sea urchin. a Lupita Taco & Mezcal takes you on a trip through Mexico with a menu of tacos that exalt the most representative flavors of the different states. 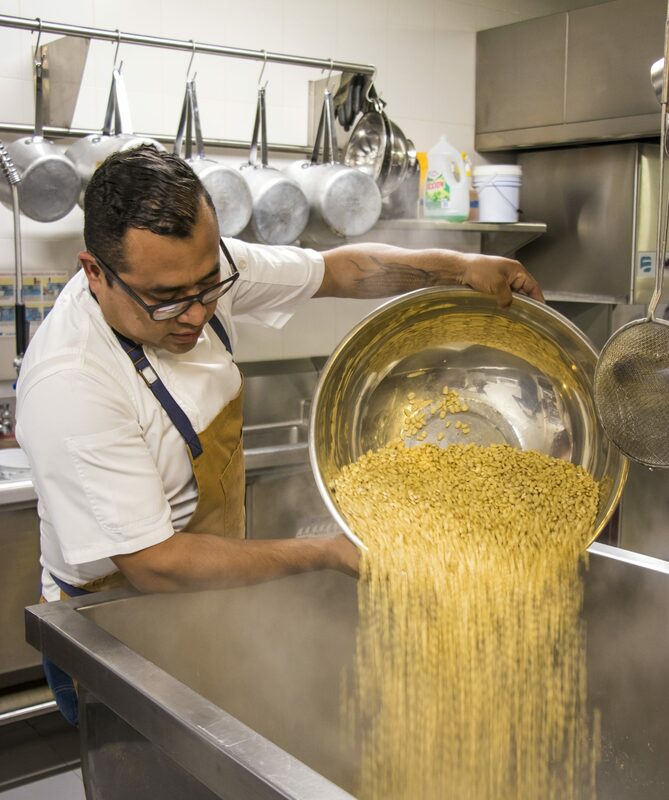 Javier Galindo, executive chef and partner of La Lupita shares and spreads his fascination for one of the ingredients that stand out in La Lupita, corn. Blue, red, yellow beans, corn on the cob, en esquite and, of course, dough for tortillas! 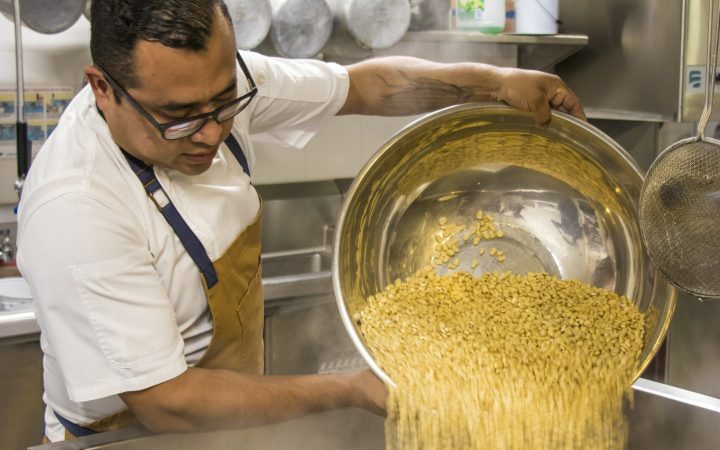 The nixtamalization process allows to cook corn with water and lime, in order to obtain the nixtamal that gives life to the mass of the tortillas. This process occurs in the same kitchen of La Lupita, with special care in the friction of the stones, which are cooking the corn and detailed attention in the amount of water that is added to the dough, it depends on the tortillas are resistant, exquisite, and distinctive of La Lupita Taco & Mezcal. 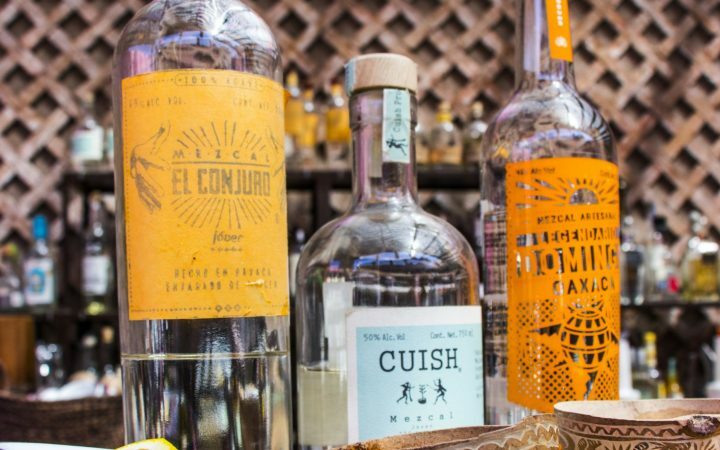 Another element that fuses perfectly with tacos is mezcal. In the Lupita there are different brands and varieties of plants of the states of the republic, among them the sprat, coyote, tepextate, madrecuixe, tobaziche and barrel. 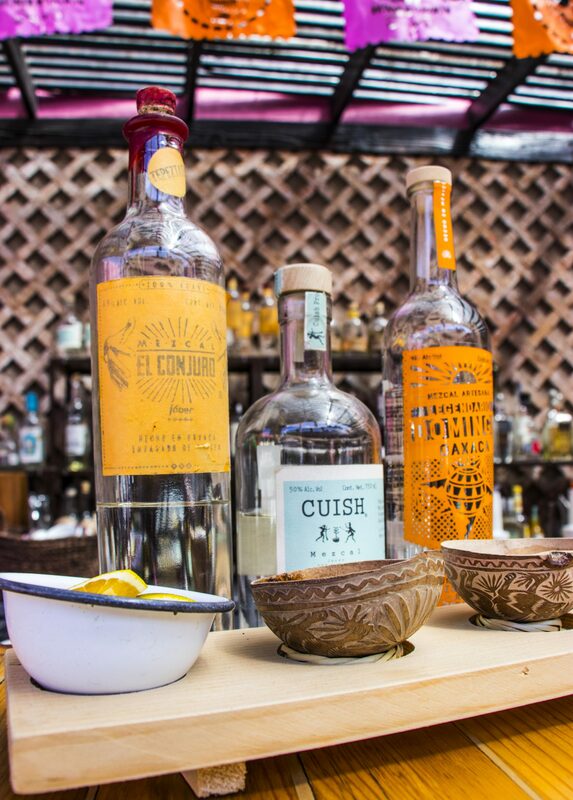 David Camhi, a founding partner, takes us behind the bar to learn about the 30 types of mezcales that can be found in La Lupita. La Lupita Taco & Mezcal has become a favorite meeting place, due to its central location in San Jose del Cabo, and now its second location on El Pescador Avenue near the emblematic El Medano beach in Cabo San Lucas will delight locals and visitors.